Endless Soup, Salad and Breadsticks for one low price! Choose from our 7 homemade soups and build a fresh salad from the largest salad bar in Billings. From gluten free to vegetarian to vegan to meat loving, we can accommodate to any appetite! 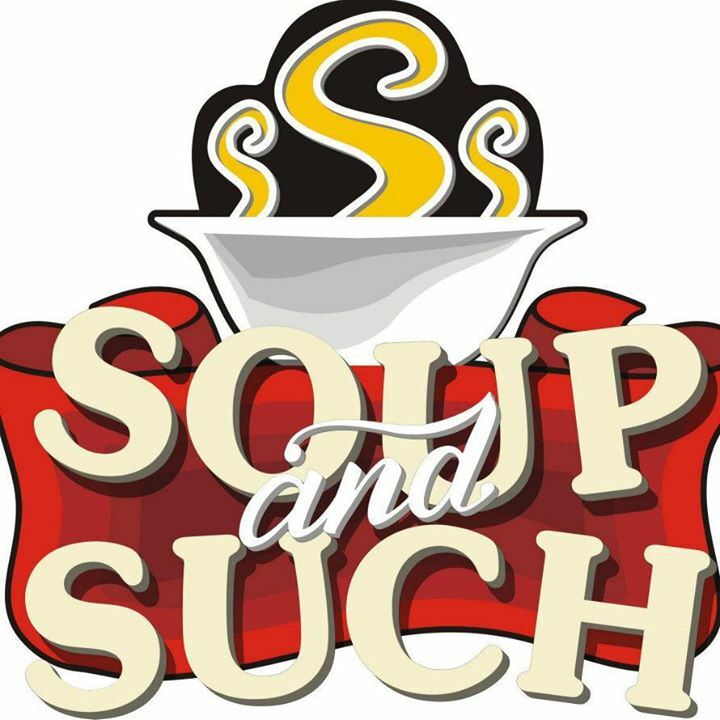 With a location in Downtown Billings and one on Shiloh Crossing, you are always close to a Soup and Such!